Verifly, an app, allows users to purchase short-term drone insurance, for an individual drone flight. 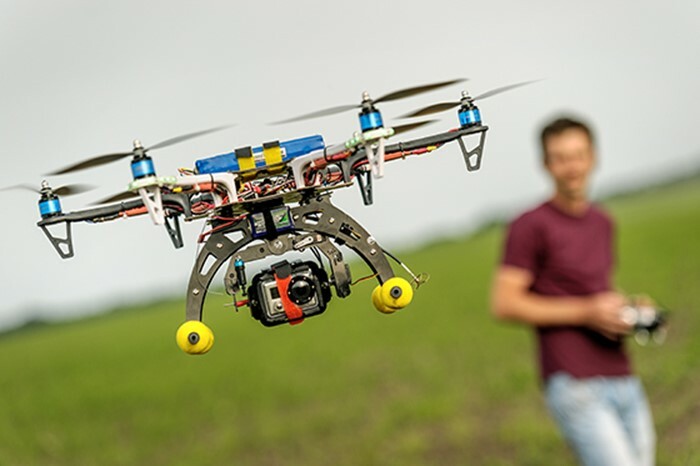 The insurance policy will cover damages resulting from any injury liability caused by the drone, and for legal damages as a result of invasion of privacy. The policy can cost as little as $10, and can cover as much as $1 million in damages. The policy cost is determined by the risk factors of the area the user is in – such as the presence of buildings like schools, or expensive housing neighbourhoods. The insurance policy won’t cover any damages done to the drone. It also won’t cover drones that fly indoors, are entered into competitive racing competitions, or those that fly above 400 feet.